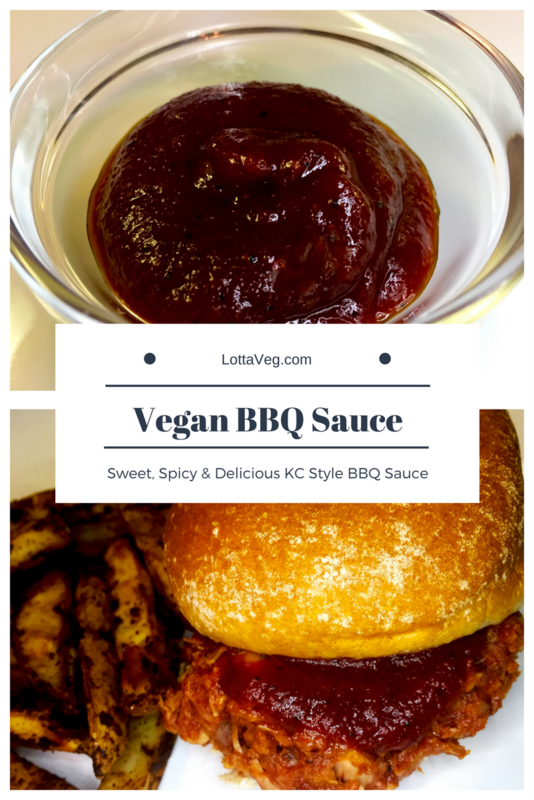 This Vegan BBQ Sauce is thick, sweet, spicy and a little sweat inducing. It reminds me of the BBQ sauce I grew up eating in Kansas City. I guess that makes it a Kansas City style BBQ sauce. We made this specifically for our BBQ Jackfruit, but it’ll go well on any type of BBQ dish if you like KC-style BBQ. It even tastes great as a topping on Baked or Boiled Potatoes, or as a dipping sauce for your Vegan French Fries. We like our BBQ sauce thick, but you can add a little extra water if you like yours thinner. If it’s too spicy for you, cut back on the black pepper a little. We used our Vegan Ketchup recipe to minimize the calories, preservatives and potentially non-vegan ingredients. 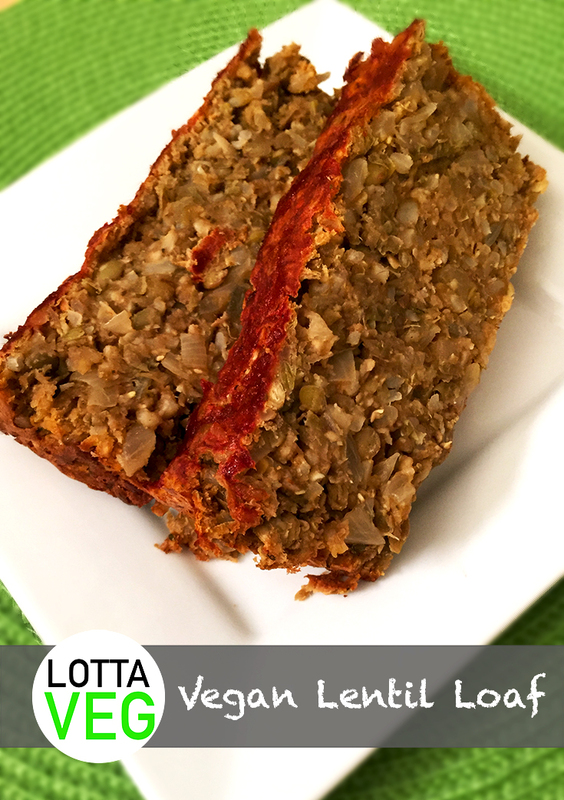 This Vegan Lentil Loaf is a veganized version of the ever popular meatloaf. 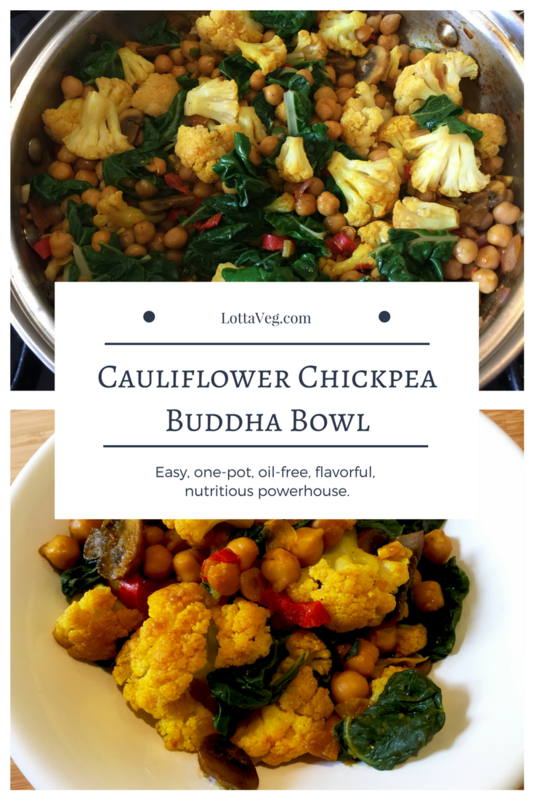 The lentils, brown rice and oats make this a hearty and nutritious meal while the generous amount of seasonings give it tons of flavor. My mom’s meatloaf has always been one of my favorite dishes so after going vegan, it was something I really missed. 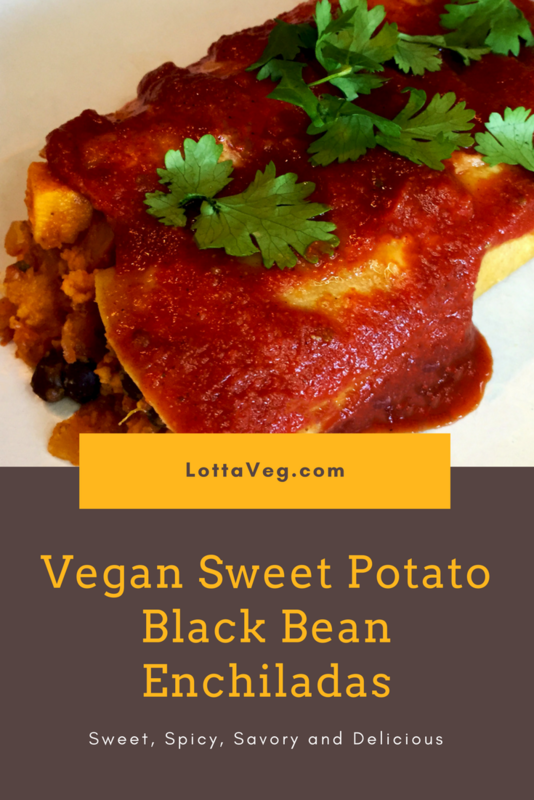 Thankfully, Amelia figured out how to make a veganized version of meatloaf that tastes a lot like mom’s. That’s one more thing that was easily replaced with a cruelty free, healthy and environmentally friendly alternative! 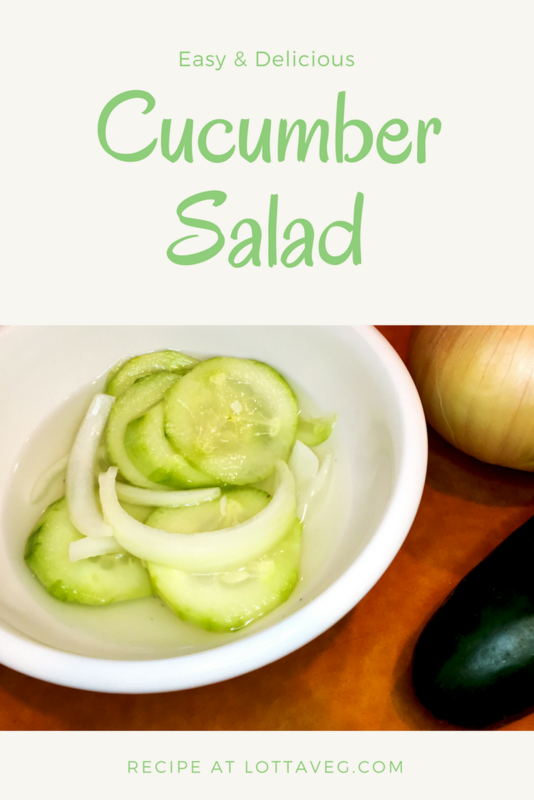 This recipe pairs well with Green Beans, a Side Salad or Steamed Broccoli for your green dish. To make the meal even more filling without adding a lot of extra calories, try our Easy Polenta recipe, a Vegan Baked Potato or Boiled Potatoes. I was raised on Grandpa’s Vegan Dipping Hot Sauce recipe and loved it! 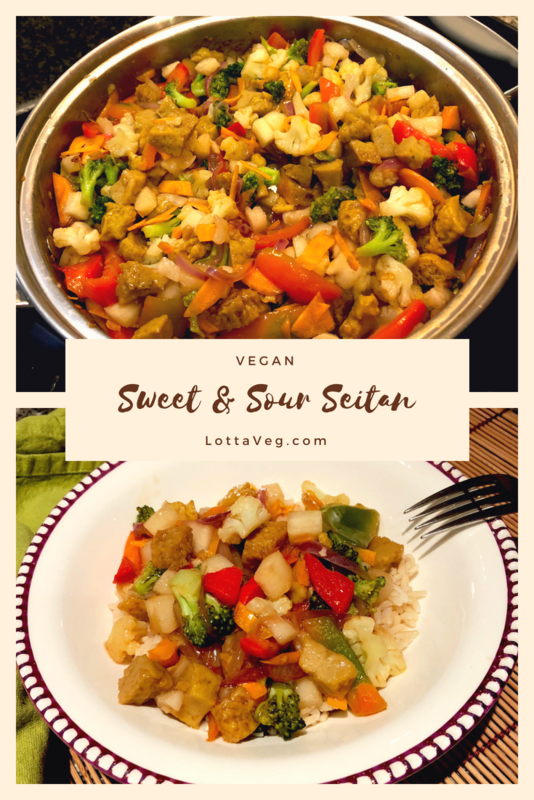 Although he didn’t call it vegan, it didn’t contain any animal products…only delicious veggies straight from his garden. 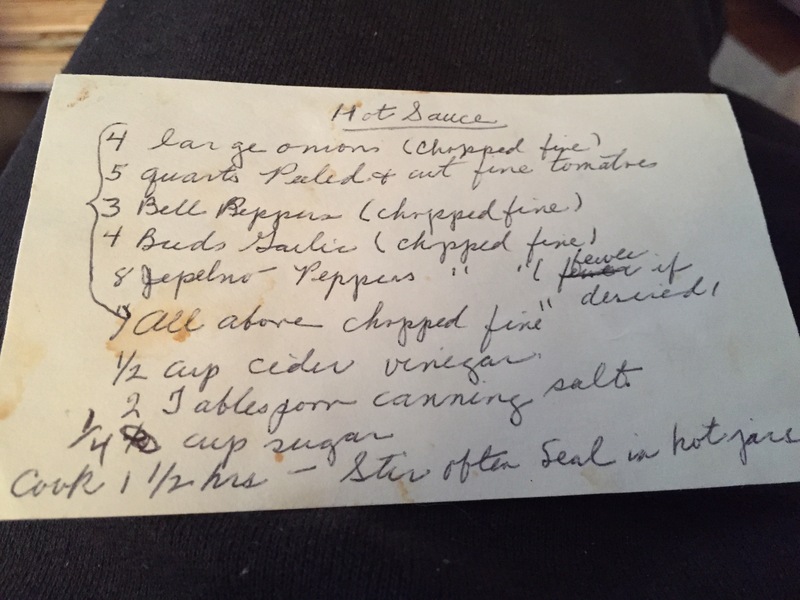 Yes, this is my Grandpa Gene’s amazing jarred hot sauce recipe, modified to make it a more manageable batch size. He made this hot sauce using 5 quarts of homegrown tomatoes. That’s 160 ounces of tomatoes! He loved giving them out to friends and family, and we loved eating them! This recipe only makes about 40 ounces and I’ve reduced everything to about 1/4 of the original except the salt and sugar, which I reduced to 1/8 of the original. Here’s his original recipe card in case you’re uber ambitious and want to make the full batch (click to enlarge). The original recipe calls for a lot of salt and sugar but I cut it in half and it still tastes great. Maybe that’s because our tastebuds have changed and are more sensitive since going vegan. 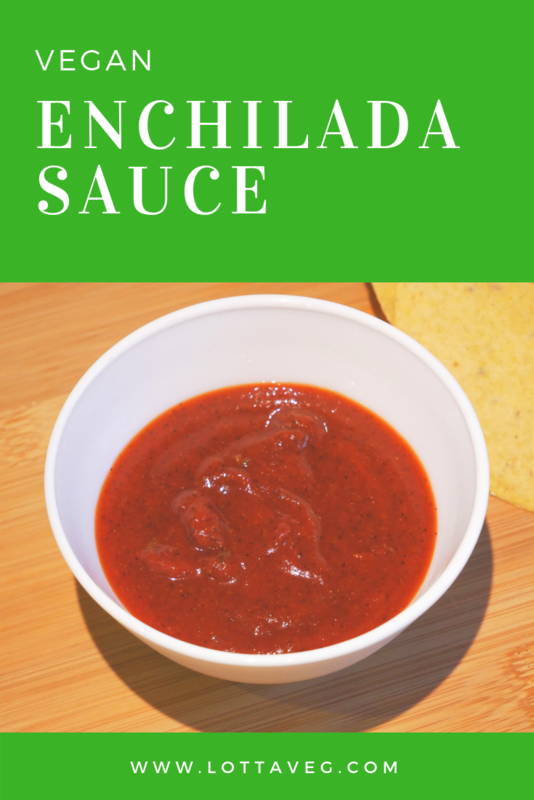 While most hot sauce recipes are meant to be consumed in small amounts, dripped on your food to add some spice, this recipe is different. You can still use it as a condiment, but it’s superb as a dipping hot sauce. It’s spicy, but not so much that you can eat it with your favorite corn chips. You can also make it spicier or more mild by varying the quantity of jalapeño peppers. We prefer to make our own Corn Tortilla Corn Chips using organic, oil-free corn tortillas. 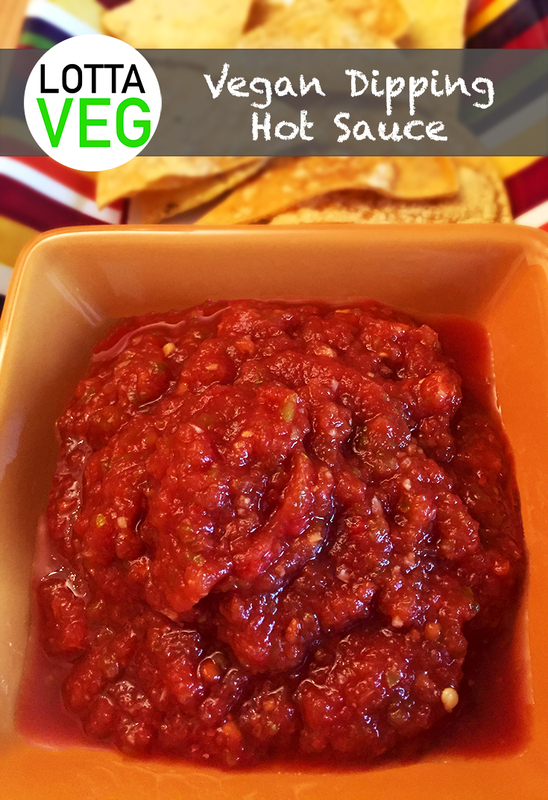 This Vegan Dipping Hot Sauce also tastes great on Boiled Potatoes, Vegan Baked Potatoes, Tofu Scramble, Vegan Huevos Rancheros, or any other dish that could use a little extra flavor. This Potato Cheese Sauce tastes far better than the typical “cheese” like product found a mile from the refrigerated section in the grocery story. You know the stuff I’m talking about…in yellow boxes stacked on the store shelf…the only thing that’ll outlive Twinkies and cockroaches when the world ends. Believe it or not, those “cheese” products are made with milk and whey (the leftover scraps from the cheese making process). How they can store it outside the refrigerator is a testament to the copious amounts of preservatives they contain. They also contain a lot of fat and cholesterol. Lucky for you, this Potato Cheese Sauce recipe has an even better taste and it’s FAR more nutritious. 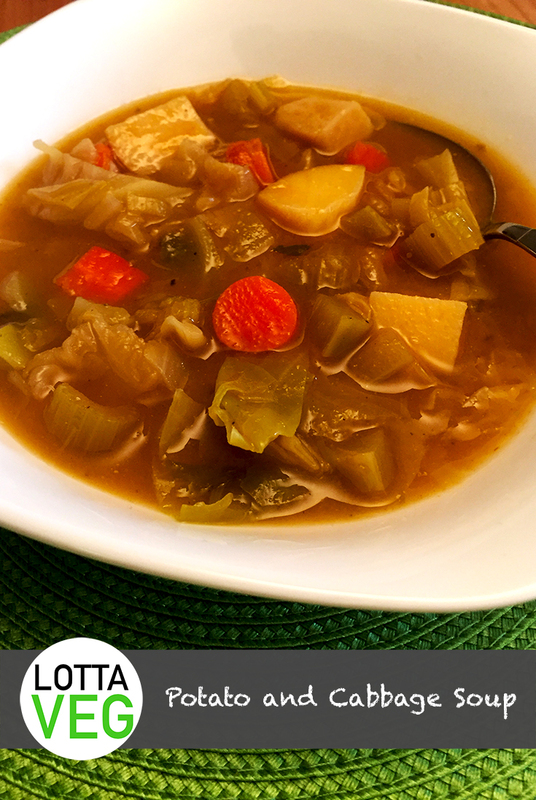 There are no preservatives, cholesterol, fat or any of the other nasty ingredients found in the processed “cheese.” Add to that, this recipe contains only 39 calories for a quarter cup while the other stuff has 180 calories! 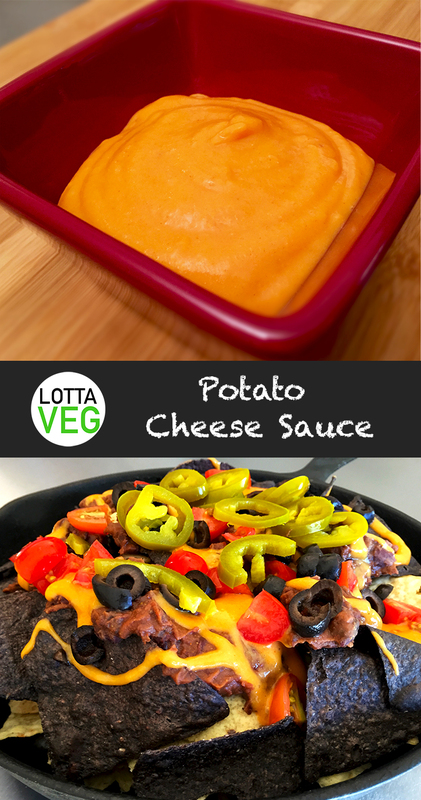 Enjoy this delicious Potato Cheese Sauce with your Mac & Cheese, Vegan Nachos, broccoli, cauliflower, fondue or any other time you need a cheese sauce.